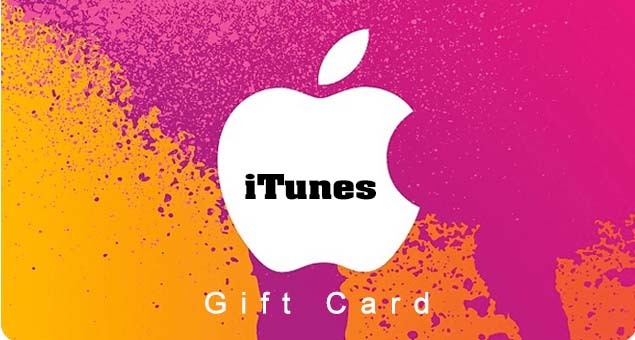 Enjoy the trending music and TV shows on the latest Apple technology with iTunes Gift Cards & Gift certificates. This gift card is all that you need to delight a music fan. Choose the option to send your gift card via mail or e-mail and let them access to over 50 million songs, and apps, and TV shows from Apple.